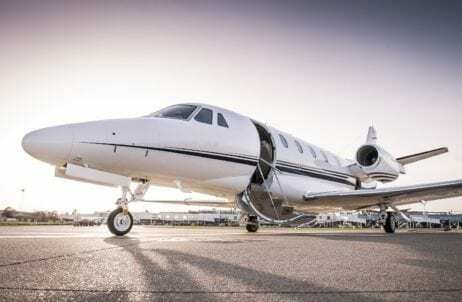 We are a UK-based aircraft charter broker. 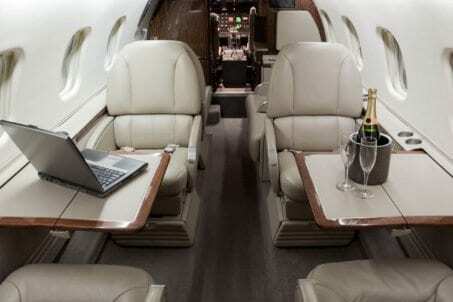 Our aircraft charter services include commercial jet, private jet and helicopter charters. We also provide leasing services to the travel industry. 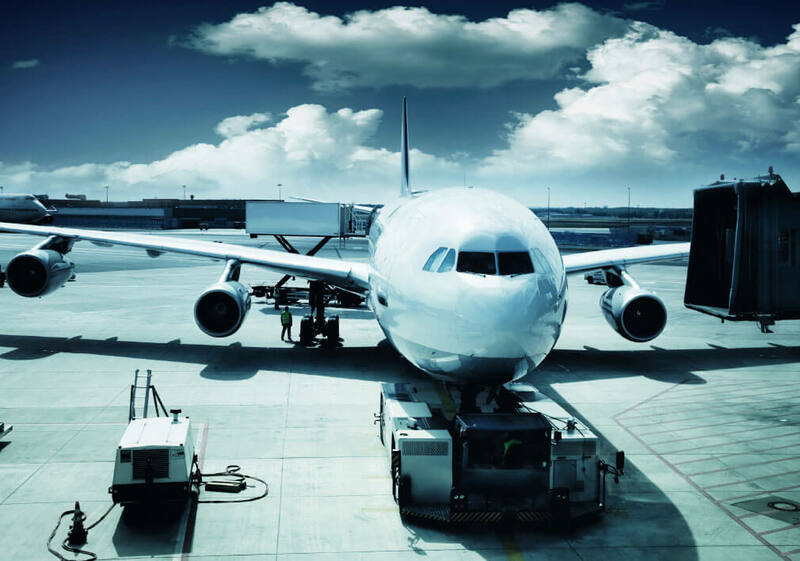 With nearly 200 years’ experience in travel and aviation across the team, we have the most extensive network of contacts and reputable carriers. This means we can negotiate the perfect aircraft at the most competitive pricing. 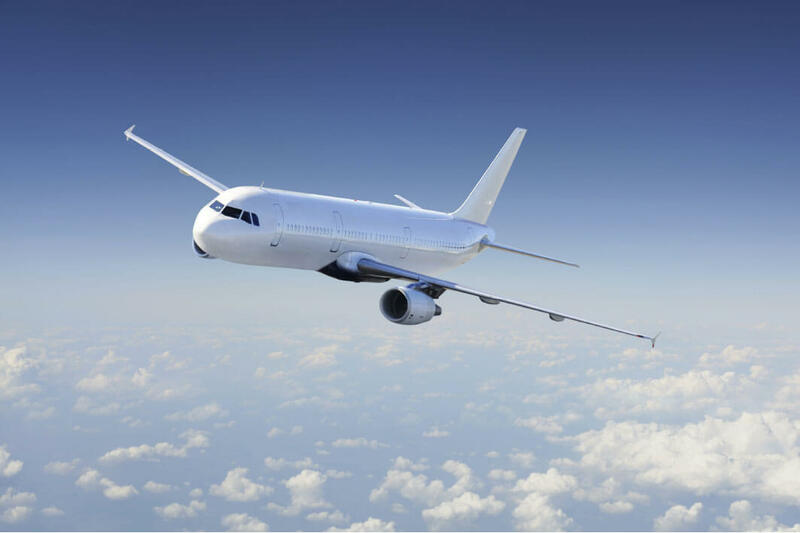 Contact us today for a no-obligation quote for your next flight. 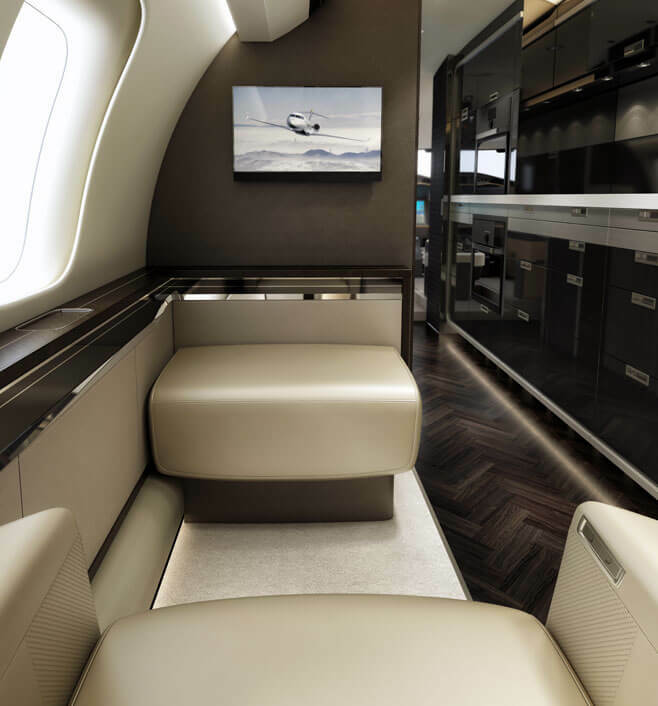 Since 2005, we have provided bespoke charter services to clients across the world. 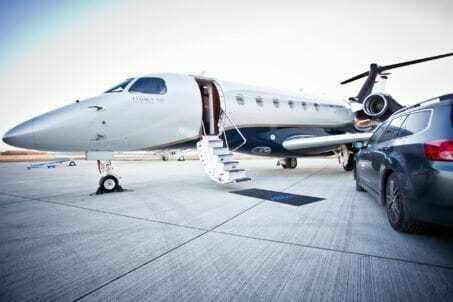 We are independent and uniquely positioned to deliver the perfect aircraft charter solution. Our experienced team are experts in listening and understanding your requirements. With their knowledge, and a large network of trusted contacts, suppliers and carriers ready to assist, you will be presented with the best options the market has to offer. 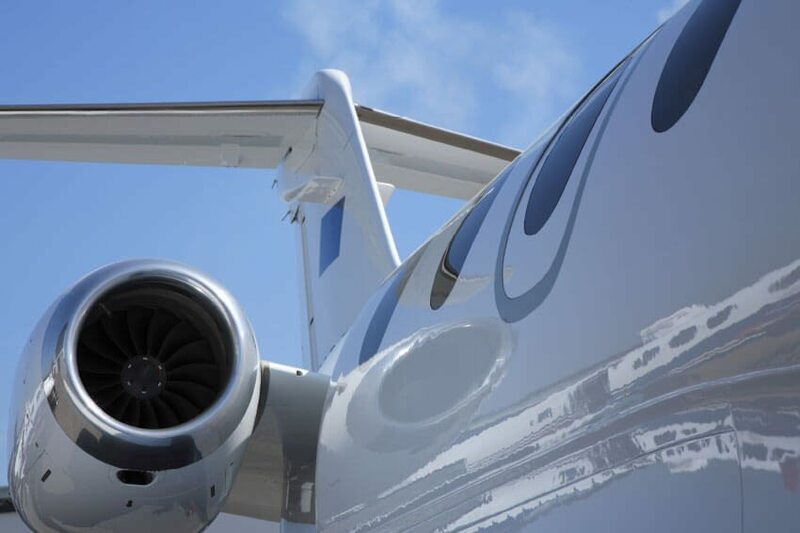 We are members of BACA The Air Charter Association, a professional accreditation that demonstrates our commitment to delivering the highest levels of service in the industry.